I don't think I'd ever go around claiming that a car with 74k miles on the odometer could be considered new, or even newish...unless that car is 28 years old and then you realize this thing has only been drive 2600 miles a year since new. 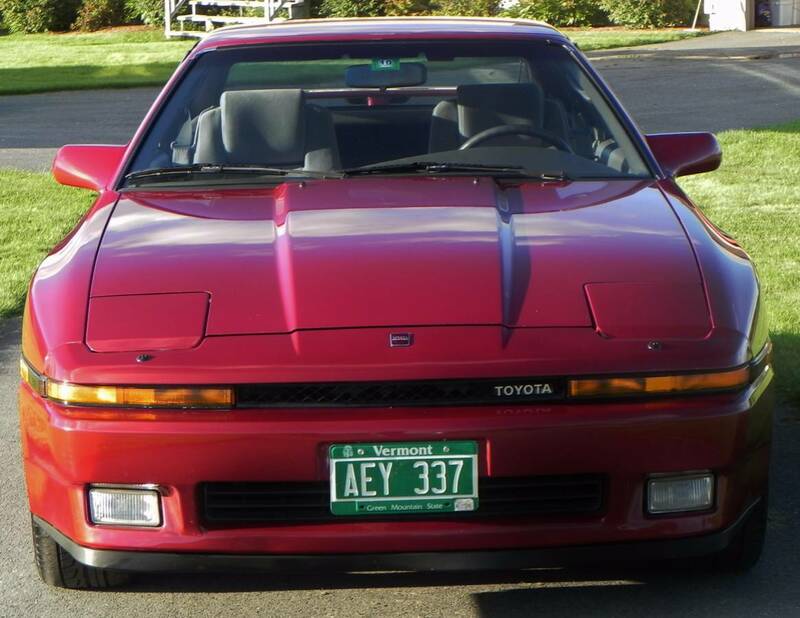 Find this 1988 Toyota Supra Turbo offered for $10,500 in Derby, VT via craigslist. Tip from Jim H.
Personally I'm scared of cars that are a few decades old and have only been driven a few hundred or few thousand miles -- what did those cars do the rest of the time and would you want to put more miles on them now. An 88 Supra with 74k miles, on the other hand, just begs to be driven hard and regularly to catch up with its friends from the factory. The Toyota 7M-GTE inline-6 under the hood is rated at 230 horsepower -- so it won't blow your socks off like a new Pagani Hurl-eye-rah, but it'll be quicker than the average 80s econobox. 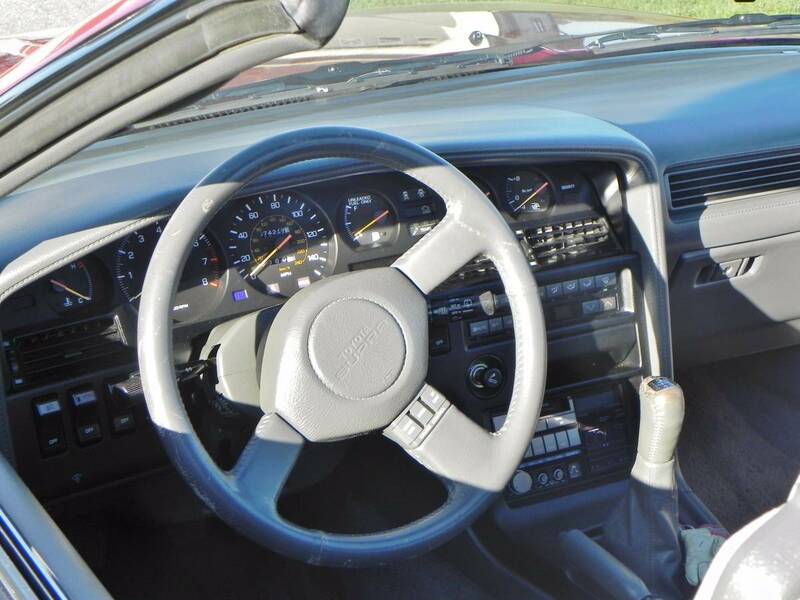 Thankfully this one is equipped with a 5-speed manual gearbox to up the driver's fun. Neat rides BITD. Honestly, I didn't remember the plastics looking so GM, though.